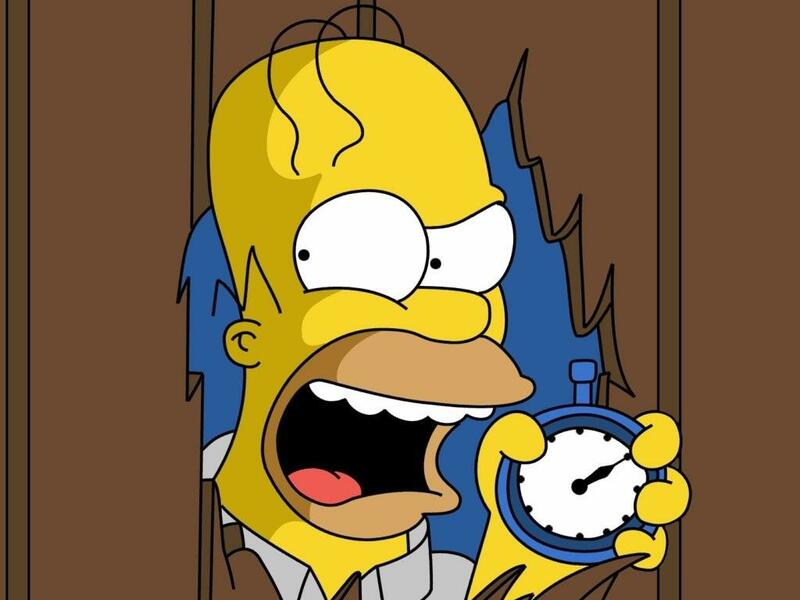 With Halloween coming up, a new episode of Treehouse of Horror will premiere (before Halloween, for once). With few exceptions, the last few Treehouses have been lacking in both style and laughs (and horror—since when do Dr. Seuss books and Spiderman merit satirizing on Halloween?). The best Treehouse movie parodies take familiar elements of the show and weave them into the plot of the movie while keeping it funny. Here are ten of the greatest ones. The theme song and settings from the opening are twisted to spoof multiple movies, from classic Universal monster movies to del Toro’s own films. It’s a love letter to horror fans by one of the best and brightest directors of the last three decades. There are both direct and sly references to all of del Toro’s films (check out the critters from Pacific Rim up in the top left corner in the first scene after the zombie bites into a brain), as well as playful depictions of greats like Stephen King and Alfred Hitchcock. –The scene of Marge and Maggie at the supermarket shows Maggie being rung up by a Judas beetle from Mimic (this time she costs $666), along with the scarab from Cronos. –The family gathers at the couch, and Homer resembles Santi from The Devil’s Backbone. Lisa helps Professor Frink reanimate his dead father. Wanting better organs than what he has, the now monstrous Frink Sr. begins stealing body parts from others. There’s not much of a parody of Frankenstein (no lightning or yelling “It’s alive!”) but the theme of the dangers of playing God is alive and well. Plus Professor Frink was created as a spoof of Jerry Lewis’s character from The Nutty Professor, and here Lewis plays Frink Sr. The two of them interacting is a delight. While driving late at night, Marge accidentally runs over Ned Flanders. The family covers up the incident but receives threats that someone saw them. Lifting plot points from I Know What You Did Last Summer probably shouldn’t work for an episode of The Simpsons, but it actually does. Building on the Simpsons’ ambivalent relationship with the Flanderses, it’s totally plausible that they could murder him and fool his naïve wife (at least in a Halloween episode). Homer’s plan of dragging the corpse onto the Flanders’s roof to make the death look like an accident being foiled when Maude goes in the house and misses it is priceless. The Simpsons arrive home as usual, but Bart falls off of his skateboard, causing Lisa to crash into him on her bike, fly into the side of the house, and get stuck. Marge drives into Homer with her car. 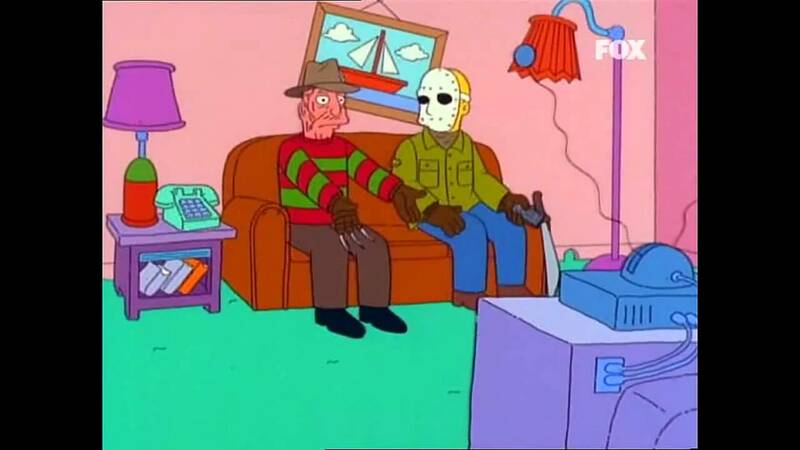 Meanwhile, Freddy Krueger and Jason are waiting for them on the couch. Freddy grumbles, “I don’t get it. They should be here by now.” Jason replies, “Eh, what are you gonna do?” and turns on the T.V. Robert Englund himself has a cameo appearance as Freddy Krueger. ‘Nuff said. Homer buys a matter transporter from Professor Frink’s garage sale. Bart sees an opportunity for mischief, and melds his DNA with a fly’s. Unfortunately, he has the body of the fly and the increasingly murderous fly has his body. 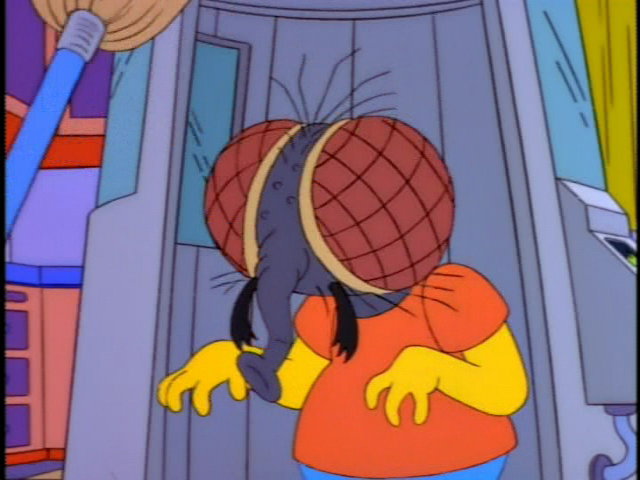 Who but Bart Simpson would think going into a matter transporter with a fly would be a good idea? His fantasy sequence of being a fly superhero is reminiscent of earlier and funnier seasons. The family’s ready acceptance of the fly-head mutation is also hilarious. Fans of the original film will appreciate the reference to the film’s ending, while fans of the remake will probably get a giggle out of Bart’s modifications of the family pets: one cat-dog with two heads, and one with two butts. –Bart pretends to be stuck in a spider web: “Help me, help me!” A spider excitedly runs out and Bart flies up and slaps it. “Sucker!” He flies away, and the spider shakes four fists at him. Springfield Elementary students are mysteriously being attacked and murdered in their sleep. Bart and Lisa find out that the culprit is the angry spirit of Groundskeeper Willie, who died at a PTA meeting when the childrens’ parents didn’t save him from burning to death. It’s always exciting when Treehouse episodes tackle well-loved horror movies (as opposed to Dead Calm). The elements lifted from Nightmare on Elm Street are used cleverly for comedic effect when applied to Springfielders, like Willie making terrible puns about his grounds keeping equipment (“Glad to rake your acquaintance”). –In a flashback, Principal Skinner is officiating the PTA meeting: “Our next budget item, twelve dollars for doorknob repair.” (Cut to Willie, who is on fire, trying to open the door when the doorknob comes off in his hand.) Committee: “Nay.” Skinner: “Recharge fire extinguishers, now this is a free service of the fire department.” (Cut to Willie trying to use a fire extinguisher, which is empty.) Committee: “Nay.” Willie bursts into the room: “Help me! Please help me!” Skinner: “Willie, please, Mr. Van Houten has the floor.” Willie sits patiently in a chair while Kirk Van Houten complains about the cafeteria menu. The Simpsons are acting as winter caretakers for Mr. Burns’s hotel. Without T.V. and beer, Homer has a breakdown and tries to kill his family. This is one of the hands-down funniest movie parodies ever. 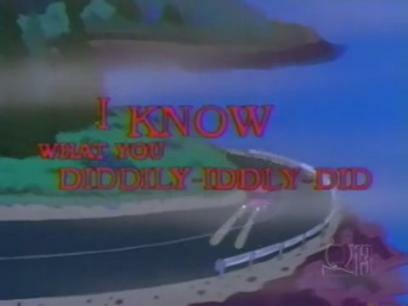 Every famous scene of the movie is mocked lovingly and side-splittingly. The Springfielders fit seamlessly into their roles, from Homer as Jack Torrance to Moe as Lloyd the bartender. The Simpsons accept a suspicious invitation to Mr. Burns’s house for dinner. Bart is bitten by the vampiric Burns, and Lisa races to save the rest of the family. 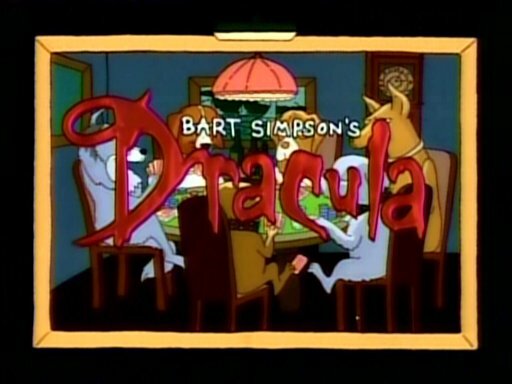 It plays with aspects of Bram Stoker’s Dracula and makes them funny (for example Mr. Burns’s shadow playing with a yo-yo), but the non-parody jokes are even better, like Grandpa’s vampire dentures. Bart finds an occult section in his school library. In an attempt to resurrect the family cat from the dead, he raises an entire cemetery of corpses. It’s all highly amusing (even without utilizing many features of Night of the Living Dead), but Homer’s reaction to the zombies is one of the best parts. After ascertaining that the kids have raised the dead (but that the car is okay), Homer grabs a shotgun and takes care of business while spouting punny one-liners until Bart can reverse the spell. 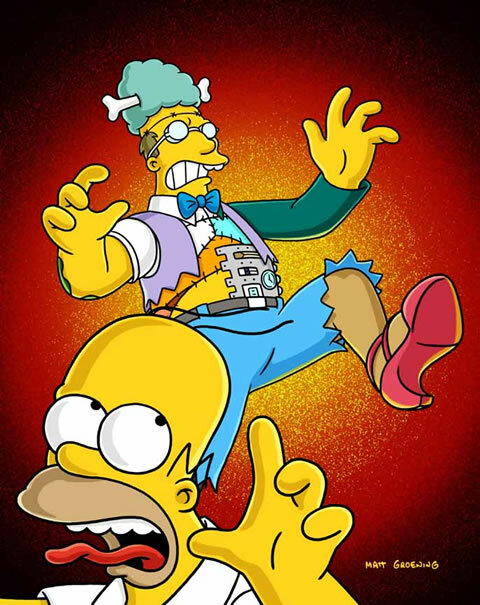 –Zombies invade the Simpson home. Homer: “Spare my family! Take me, take me.” The zombies thump his head like a melon, producing hollow sounds. After shouting “Brains! Brains!” they stagger away, leaving Homer indignant. The Simpsons move into a surprisingly cheap house, which turns out to be haunted by an evil spirit. 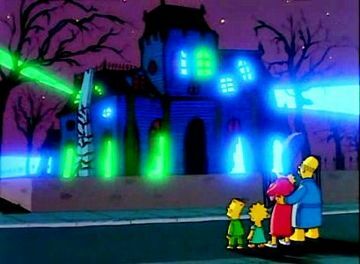 The nods to haunted house movies are flawless, and the Simpson family reactions to the supernatural phenomena are invaluable. Bart commands the house to make the walls bleed, Homer tosses an orange into a vortex, and Marge tells the belligerent ghost to “Shush!” Not to mention there’s a voice cameo by James Earl Jones. 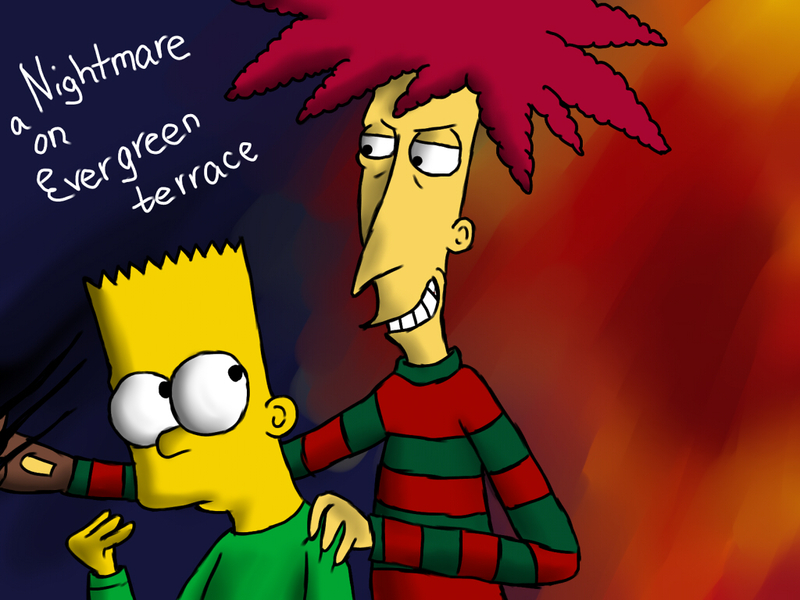 So this Halloween, if the new Treehouse of Horror is terrible, remember the good times. Author’s note: Thank you, IMDB, for providing season numbers and stuff I missed from number 10, and the companion books to The Simpsons published by Matt Groening for the list of movie moments from each episode. About the Author: Lois Kennedy is an avid horror fan who loves to write (and still has a grudging affection for The Simpsons, even though the new episodes make her cringe more than laugh.) She can be found on Facebook, YouTube, and WordPress under the pseudonym Ghoulie Joe.